Since Dad is in India, Mom and I decided that it was time to indulge the gluttons in us… So we had.. I was inspired by the outing Rinaz et all went to, so we decided to go to El Sheikh.. We just had 3 starters (Hummus, Mossaka’ah, and Falafel) and we were almost full. And they had ran out of Baklava. So we decided to roam around looking for it.. Finally we found some at Alaturka. I had Baklava and mom had mint tea, which she thought was really good. 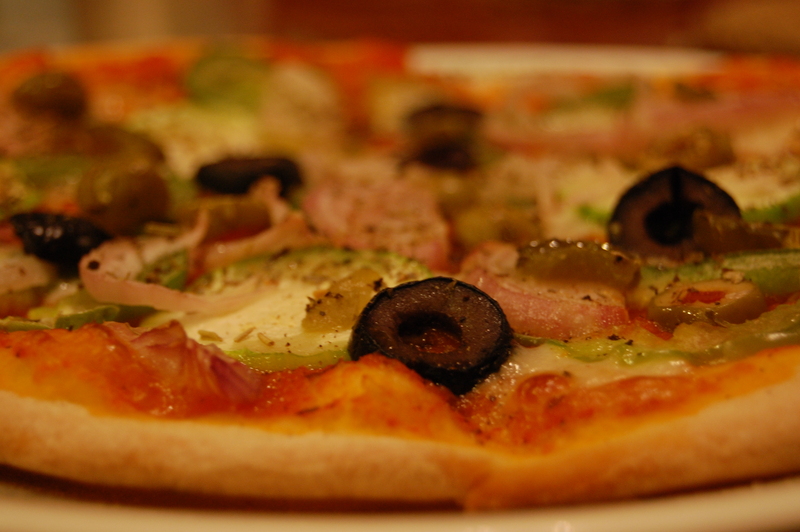 Home-made pizza just rocks. Especially when mom and I bake together.. 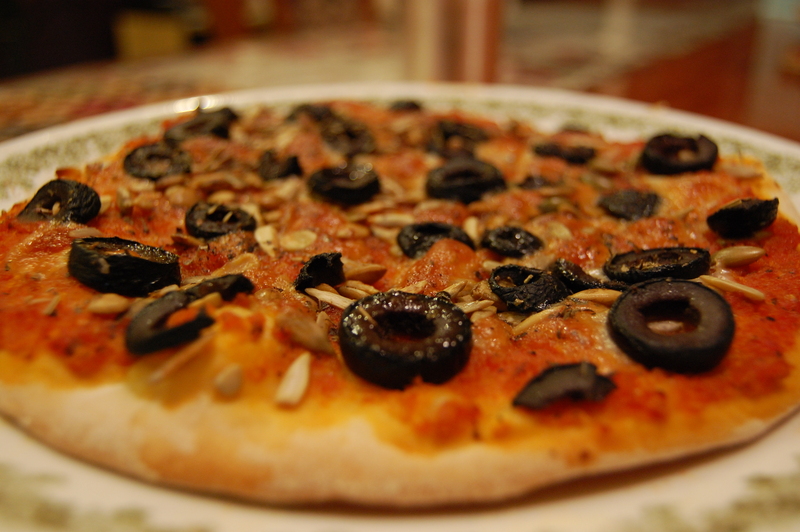 So on Tuesday we decided to have Pizza for dinner..
We made a couple with loads of vegetables, and one with just pine-nuts and olives… as I like it.. But I forgot to put parmiggianoon on it.. :( .. So what do you do when you have left over pizza toppings?? Why? Make pasta sauce out them of course! That’s what we did. Mom made a nice hearty vegetable Pasta sauce on Saturday, while I was roaming around NDP taking photos.. There’s something you can’t beat in a simple tomato-vegetable pasta topped with parmiggiano..
Chip of the old block they say.. I am sure you can guess where my love of cooking and eating different types of food came from.. I have always loved Italian food, and for that matter, the Italian culture, there is something very homely about it.. and somehow I draw a lot of parallels between Italian culture and Indian culture.. esp when it comes to food.. 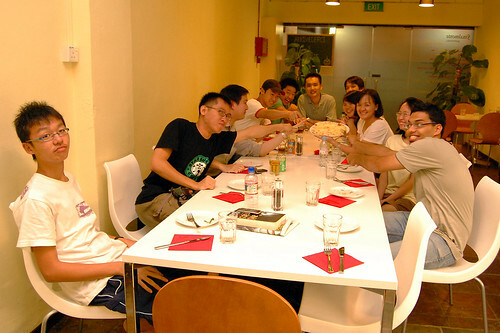 Since cartcart was here, we decided to have a Pingster’s mini-gathering, with the agenda of checking with cartcart how authentic the Pizza was..
You can check Daphne’s post for the details.. but here are my thoughts about the food.. 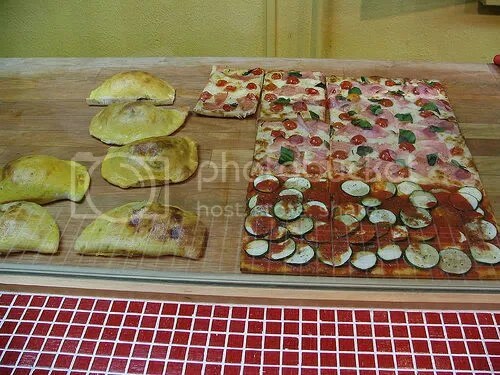 The Pizza is awesome.. at $7 per slice, it’s on the expensive side, but is worth it. Try not to have the very freshly baked slice, as it tends to “sweat” and get soggy. Do try their unusual flavors like those with Ricotta, eggplant, Feta. The Calzone, looks great, but is pretty bland. It’s quite a classy place.. And we were hoping they have a Set Lunch which would be cheap enough.. Well they did have a Set Lunch, but it was no where near cheap. For ~S$27, we had a main course, a dessert and a choice of tea/coffee.. I had a Parmagiana and Tiramisu with Coffee, while Jerrick went with the Spaghetti Bologniese and some Choclate Cake with Tea. The Parmagiana was absolutely delicious. The Eggplants were well done. A tad too tough though, but better than overdone, when you can’t differentiate between eggplant and the sauce. The sauce was nice and rich. And the Parmegianno was real..
Jerrick was really happy with his Spaghetti as well. 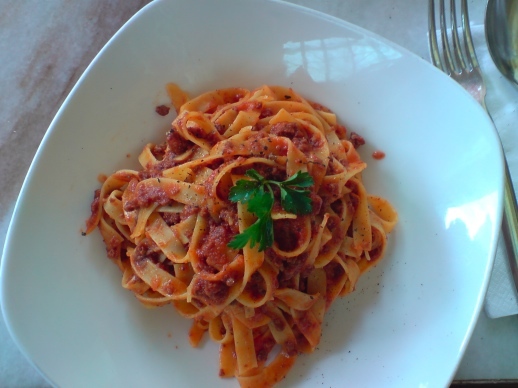 He reckoned the pasta was “homemade”, as in, made freshly using a pasta maker rather than bought from the supermarket. After tstar’s post about this place, the pingsters decided to raid it. And did we raid it or what!!.. Again.. I am sure Daphne’s and Claudia’s posts did better justice to the place… but here are my thoughts about the food. The Pizza’s are great. I would say even better than Da Donato. 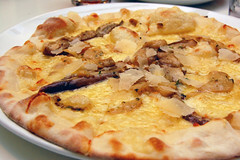 Maybe because they are fresh here.. My favorites were the 5 Cheese, and the Bosco (eggplant, mushroom, white-truffle oil).. 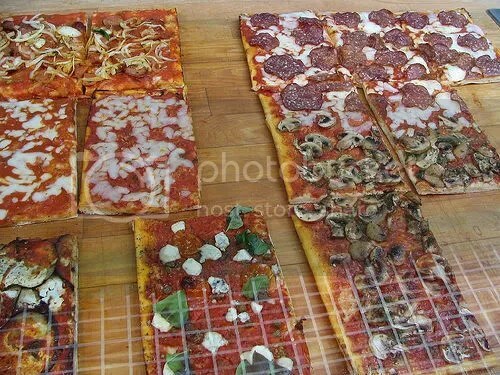 The bases were nice and thin, the toppings were fresh and generous. 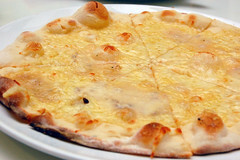 The 5 Cheese pizza, had a delicious helping of various cheeses which you could taste. If you like strong cheese, you will love this pizza. 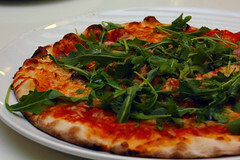 For the Bosco, the white-truffle oil added an interesting dimension to it.. 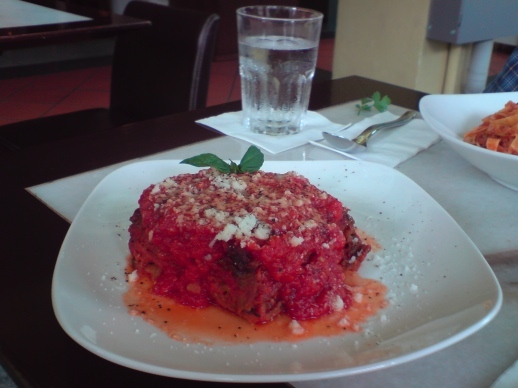 The place is simple but feels very Italian, though somehow lacks the charm that’s present in Da Donato’s. Oh and it’s in the middle of nowhere, and you have to take a bus to go there.. 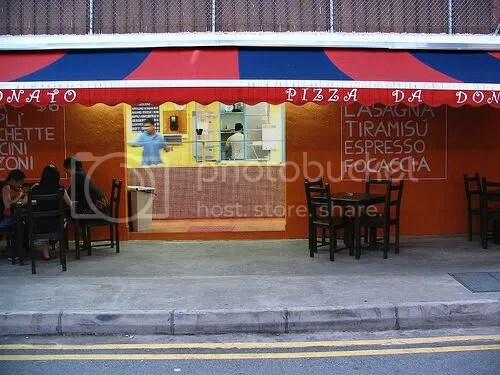 Though, it’s right behind a bus-stop… But well, who cares.. it does have the best Pizza’s I have had in Singapore.. And I am going there again…. 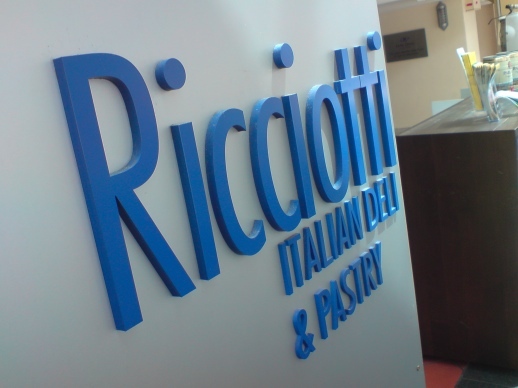 to try their desserts.. and Anti-pasti… and ofcourse more Pizza!!! After lots of experimentation, I have perfected (in my opinion) my favourite pizza. I must say that it is inspired by one on the menu of Spizza. And here is the receipe. Nice crispy bake… and tis done!!! I know I am just making excuses. But, because mom’s not around, and TheWeed is leaving, past 2 weeks have been super sinful. Here is the list of all my indulgences during this week and the last, including some from the near-future…. The last three are to be. Lets hope they go as well as the 1st 7. This is a intro course for all the readers on Indian Weddings. For most, inexperienced people (by that I mean those who have not attended an Indian Wedding) I am sure you find Indian weddings very interesting and colourful! So let me try to take you through an Indian Wedding (specifically a Marathi Wedding) from my perspective, taking my cousin’s wedding as an example. Indian weddings can last for many days. There are many ceremonies to be performed, though optional, are performed in most weddings. A typical wedding can last for 3-6 days. My cousin’s lasted for 5 days. There are many different pujas (prayers) and ceremonies to be performed, before and after the wedding and thus they take up so much time.. Weddings are generally held in wedding halls. Many such halls are scattered around the city. It is also a custom that relatives invited for the wedding, especially from other towns, stay at the residence of the bride/groom. Thus typically in the evening before the wedding, there are around 30-40 people in the house. Which is really fun! You get to meet all the relatives close and distant. I had so much fun just chatting with all my cousins, uncles and aunties. It was really great when 15-20 people sat in big circles talking, joking and just having fun. Colour are important during the wedding. Generally none of the close family members of the bride/groom are to wear black. And the ladies generally wear red/amber/orange saris. The wedding halls are also decorated with colourful flowers and raangoli. Raangoli are designs drawn the floor for decoration purposes using coloured flour. Now to the most important part. Food!! Food is the most important. At least for me. You get to.. no no.. you have to eat a crazy amounts of really great food. And for those who think vegetarians can’t have variety, you have to come to one such wedding. Its all vegetarian food during such weddings.. Though we don’t have 5 course meals, there are a lot of dishes served at the same time. And the most important is pakwan. The ‘dessert’. But it’s not served at the end but throughout the meal! 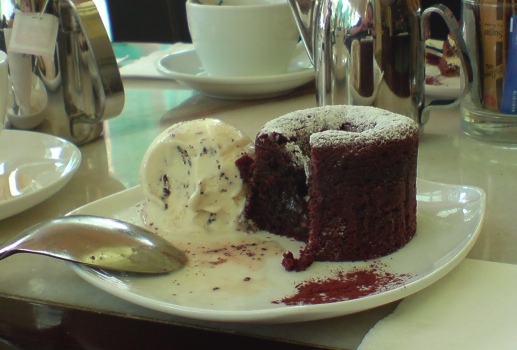 And for all the sweet tooth people, its heaven. Here is a summary of what I had during the 5 days.. I decided to make a lot of Tiramisu for my friends. 1. Seperate the whites and the yellows. 2. Whisk the whites till stiff peaks form. 3. Beat the yellow a little and mix all the sugar into the yellow. 4. Whisk the Mascarpone Cheese, and then mix the yellow into it. 5. Gently fold the cheese and yellow mix into the white. Make sure you don’t break the ‘bubbles’ in the white. 6. Dip each of the Saviordi Savoiardi in the expresso and arrange them in a deep dish/ container. 7. Cover the with a layer of the eggs and cheese mix. 8. Repeat step 6 for another layer of the Saviordi Savoiardi . 9. Repeat step 7 for another layer of the eggs and cheese mix. 11. Leave the whole thing in the fridge for ~5-7 hours. Overnight for the best results. It was fun!. I made a lot of mess. Luckily my mom was not around. Anyway, this is probably the worst way to make Tiramisu, but it tastes nice :). It was taught to me by an Itailian guy! And all I can say is that we had a lot lot of fun while making it. Sigh.. one more of my favourites gone… Though I never really liked coffee (addiction is another thing.. I don’t drink because I like.. 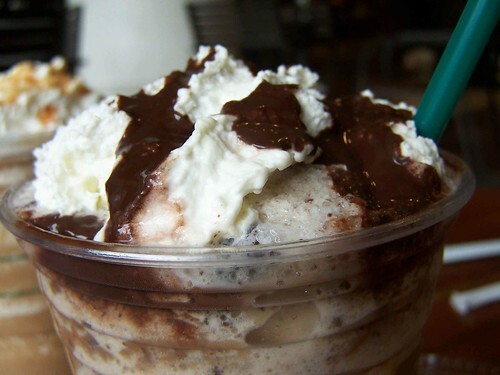 I drink because I need to stay awake), I love Frappuccinos from Starbucks. Can geeks cook?? Well they sure can, whether what they cook is edible is different question. So anyway, from the guys at Revision3 (think Diggnation.. and Alex Albrecht) comes a new cooking show. Of the geeks, for the geeks and by the geeks!! So check it out and try to make some “Chicken Cordon Bleu”….